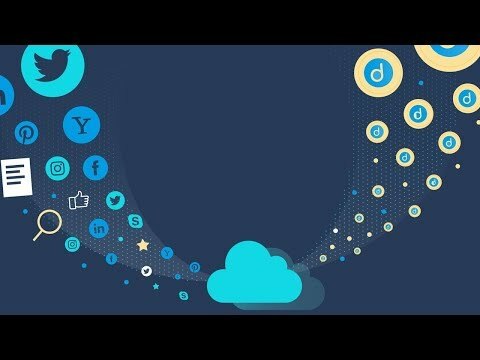 Datum is decentralized marketplace for storing, accessing, and sharing personal digital data. ﻿Datum (DAT) is decentralized marketplace for personal data that was founded by Gebhard Scherrer and Roger Haenni on July 27, 2017 and is headquartered in Zug, Switzerland. Datum is a distributed high performance NOSQL database powered by Ethereum, BigchainDB, and IPFS. It enables users to anonymously and securely store data from social networks, wearable technology, and other internet of things (IoT) devices. Datum also provides a marketplace for selling and sharing of data by providing Datum users a Datum ID. Datum ID's are managed through the Datum ID mobile application that is available for Android and IOS devices.